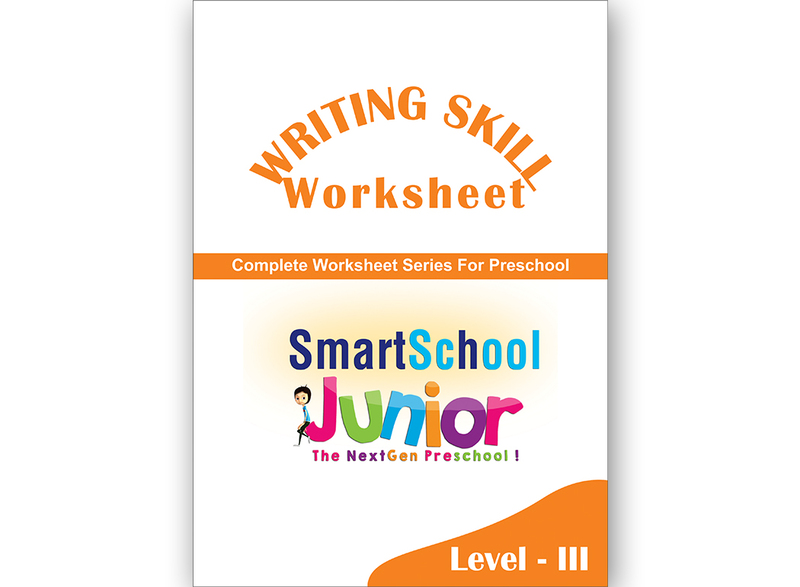 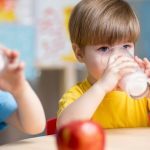 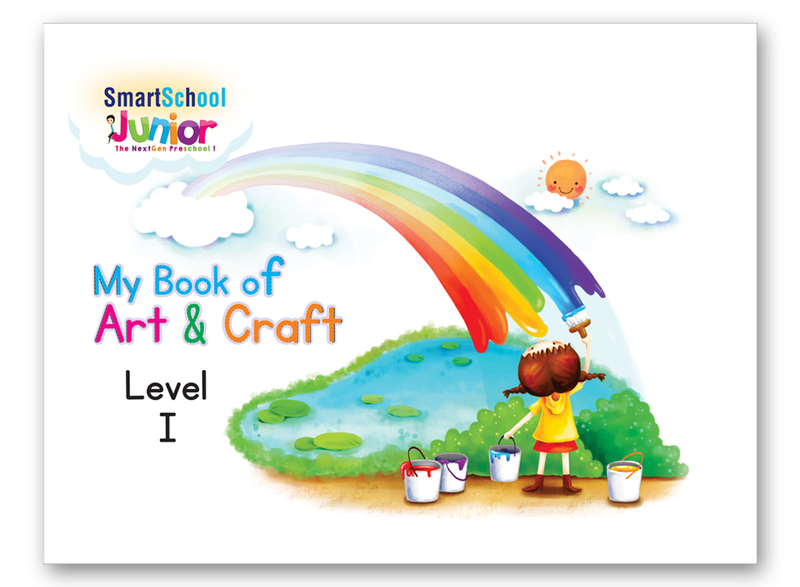 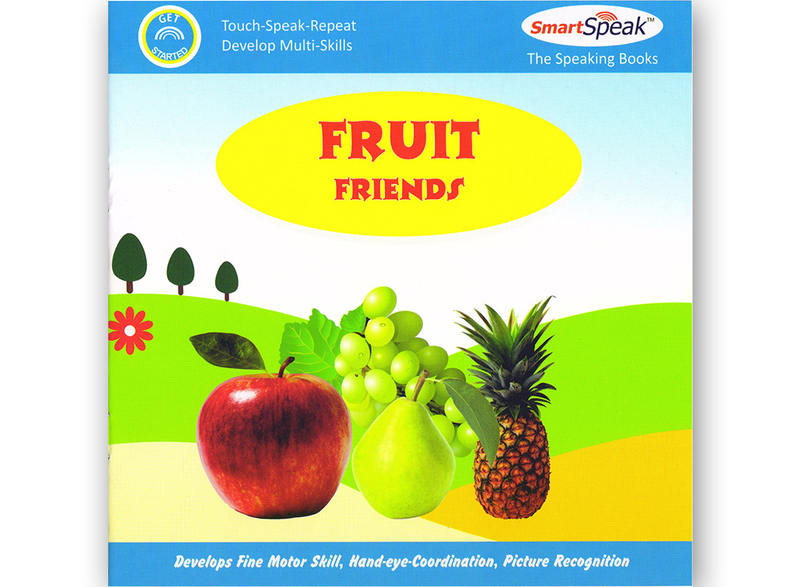 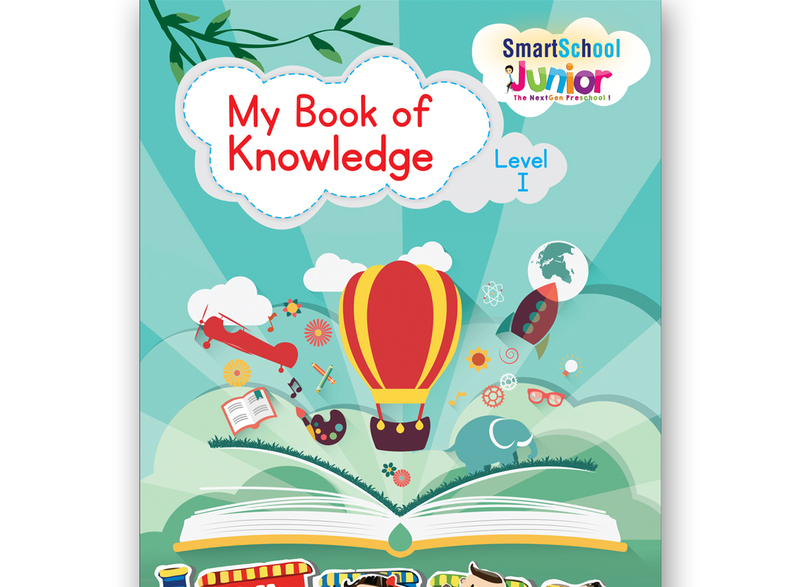 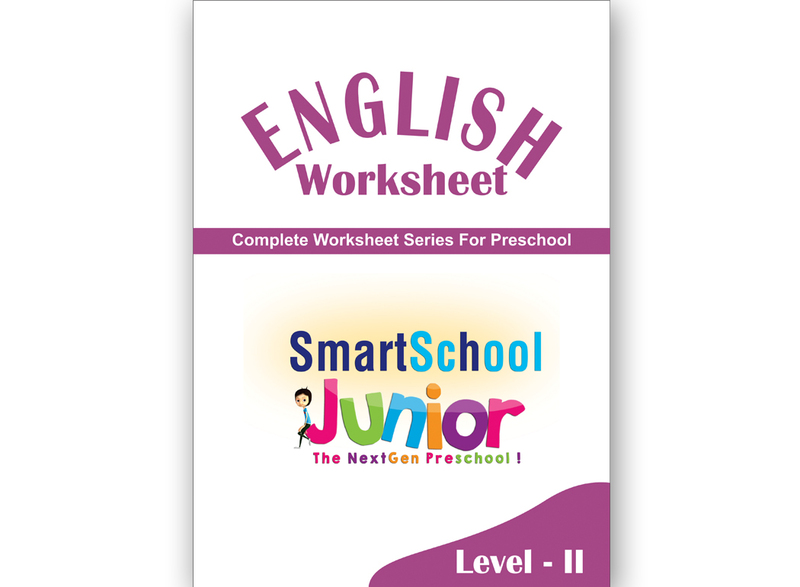 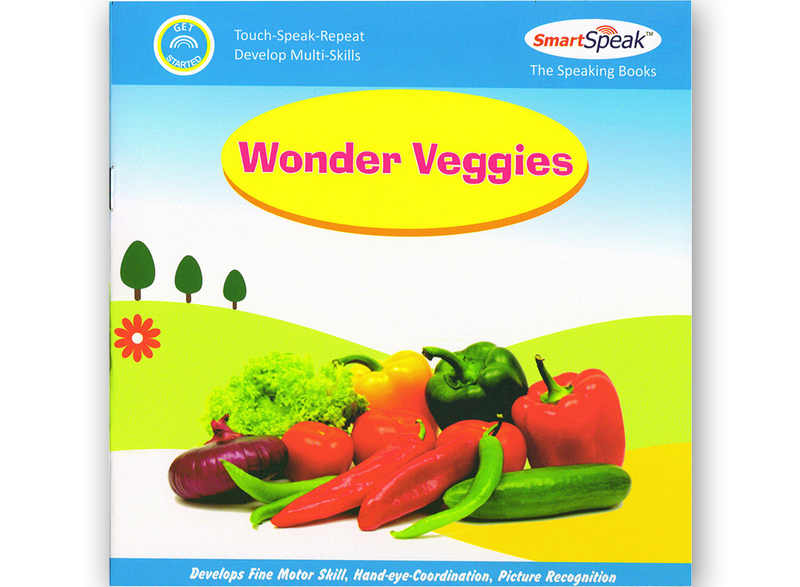 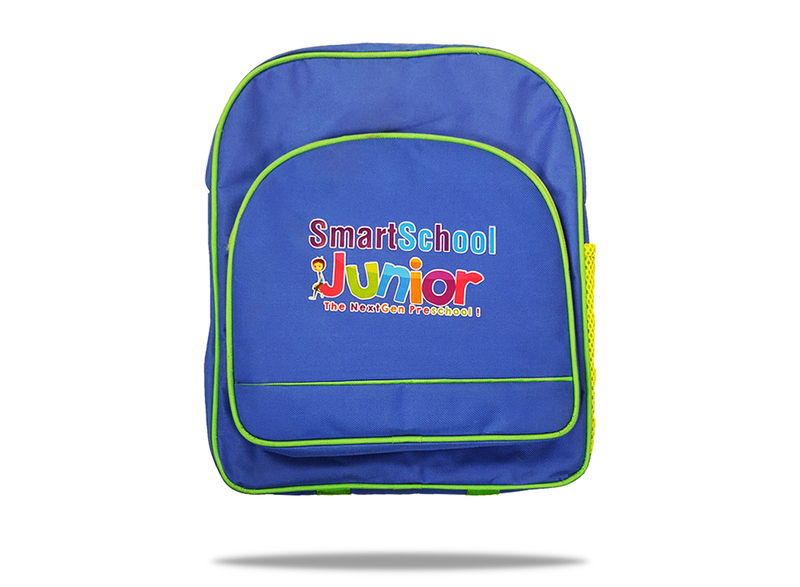 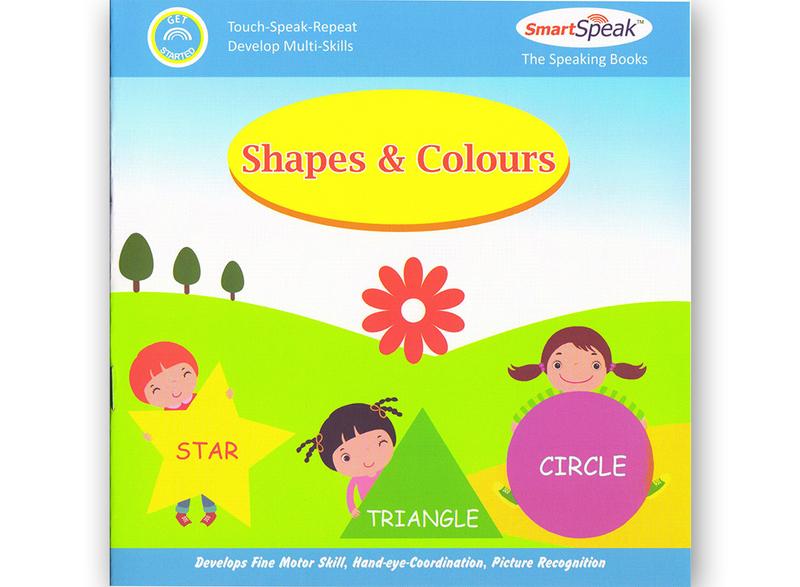 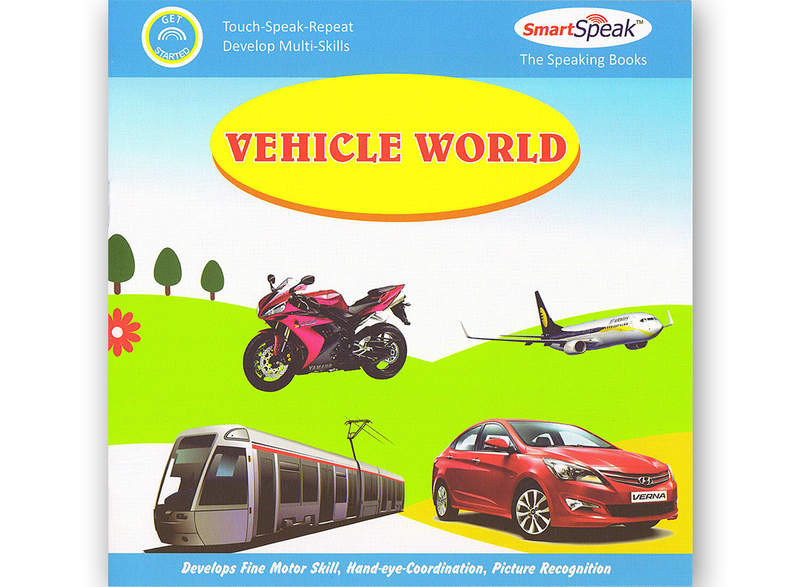 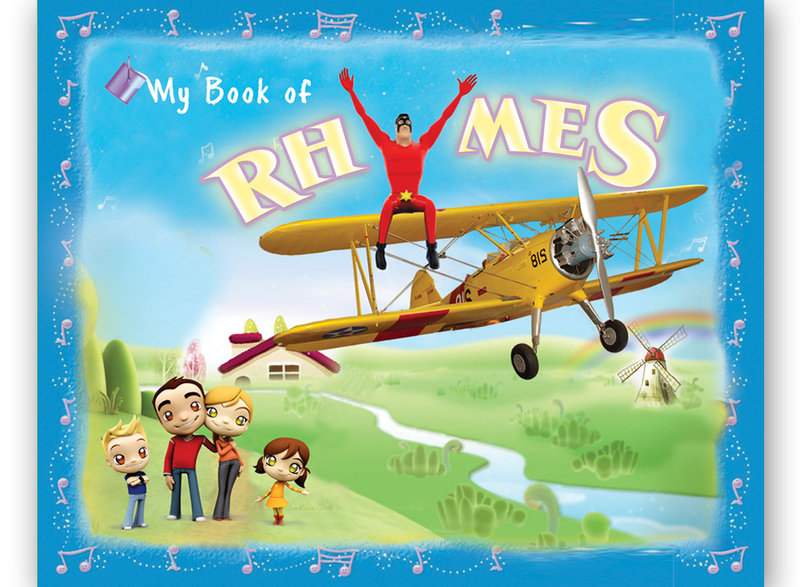 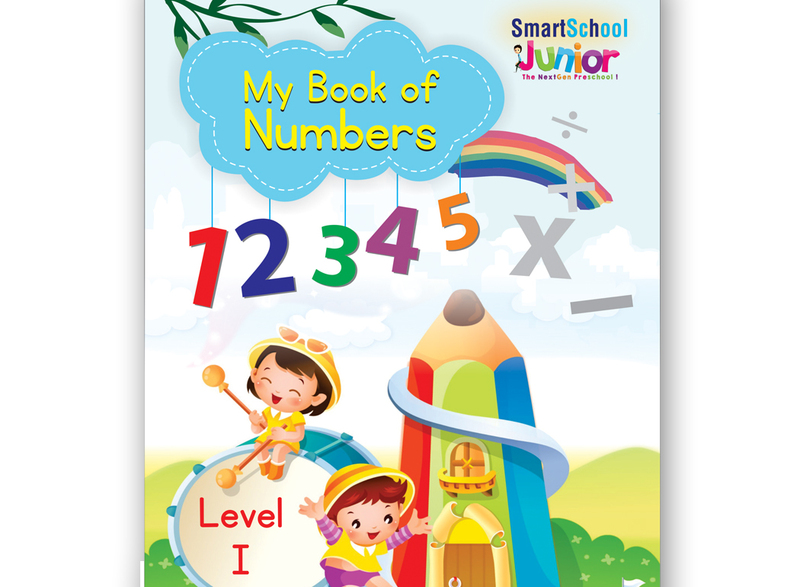 SmarSchool Junior books have been developed after years of research. 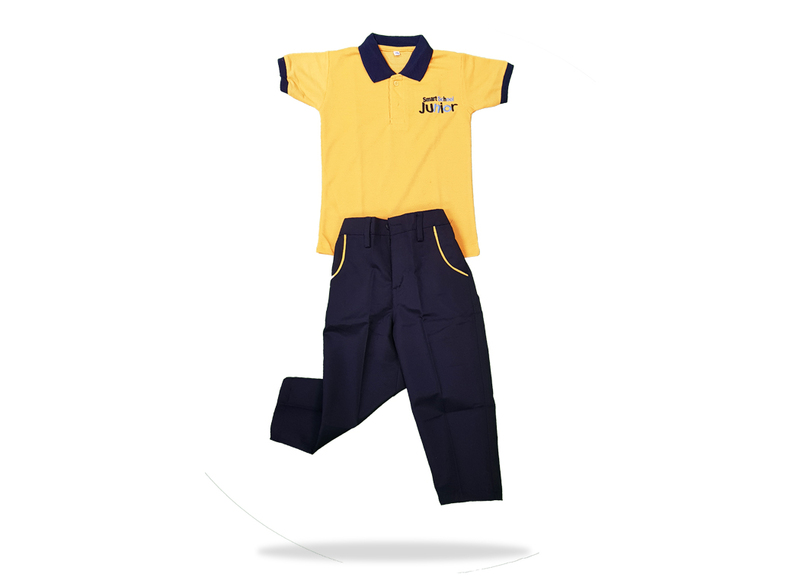 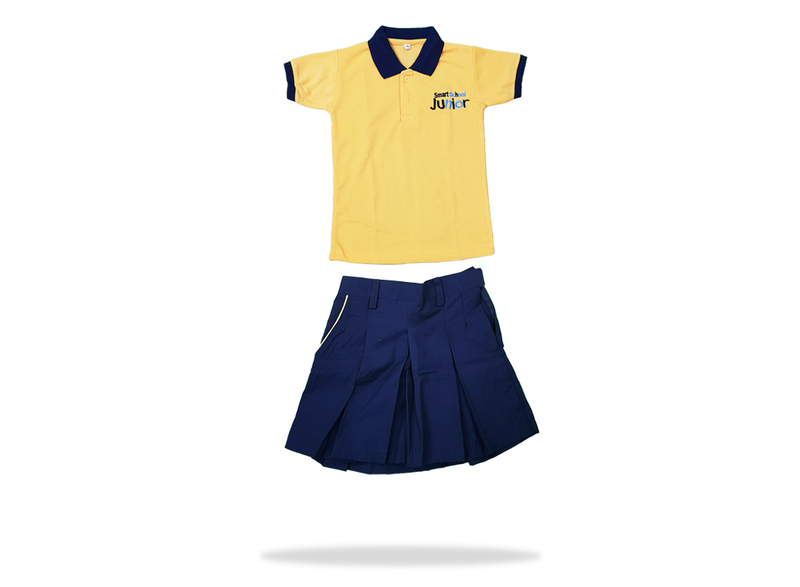 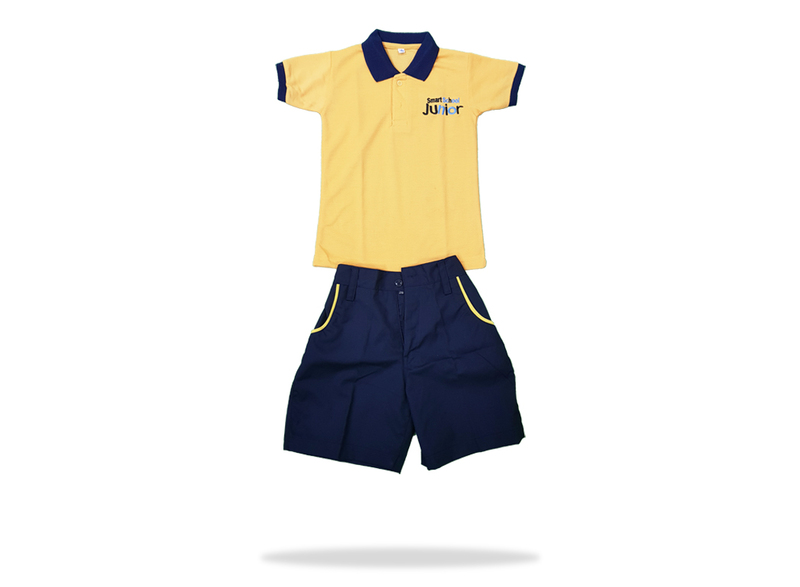 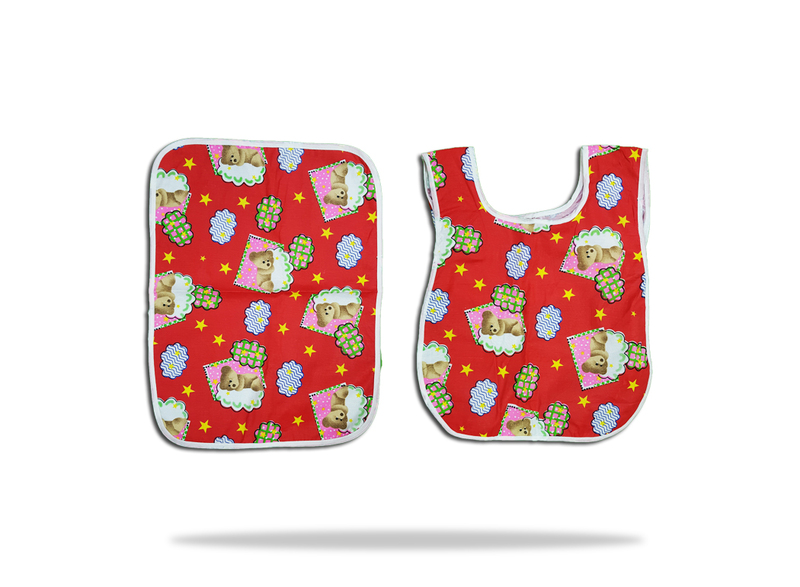 All the Uniform sets are made from superior quality fabric for better comfort. 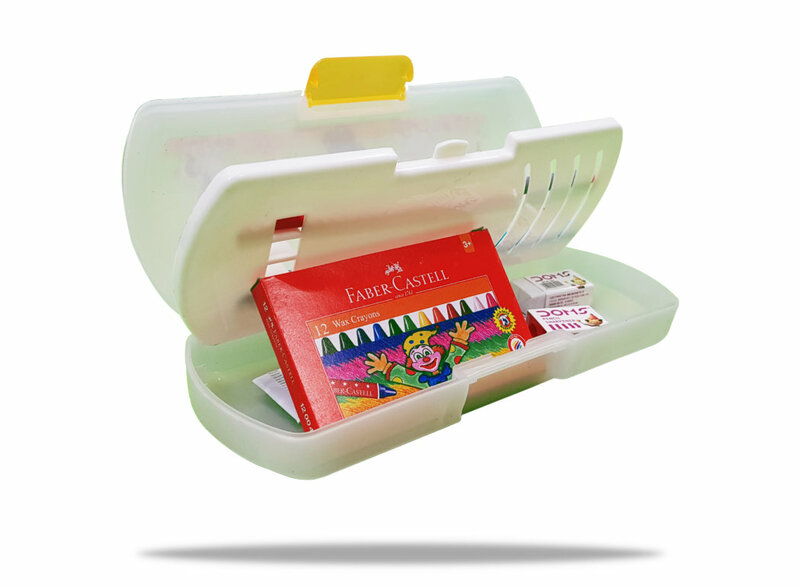 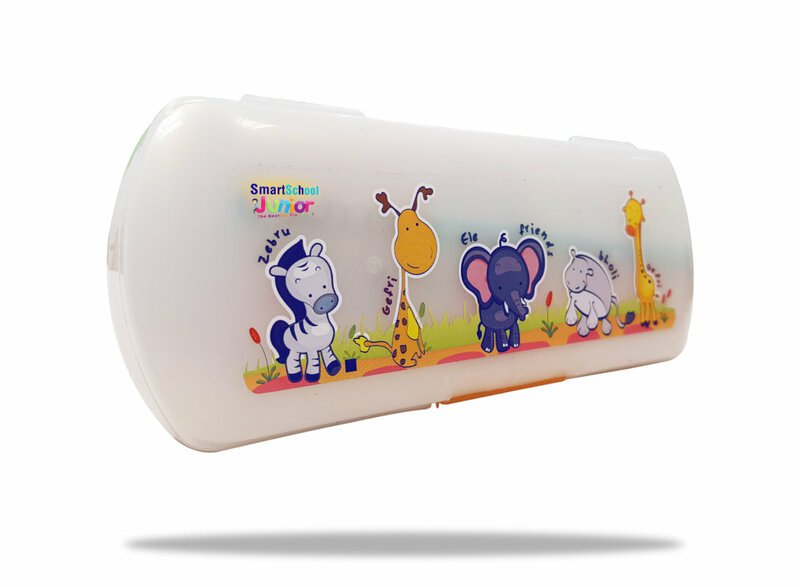 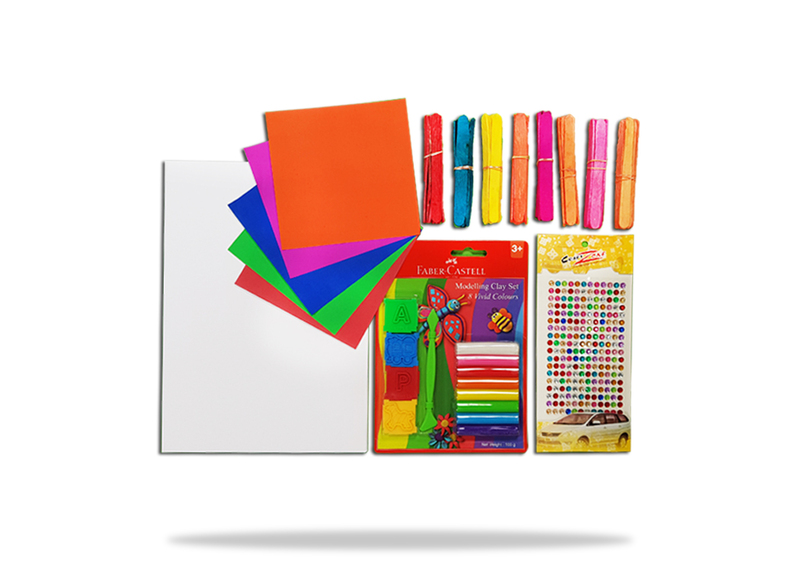 Stationery and activity kits are designed to tickle the curiosity in the child. 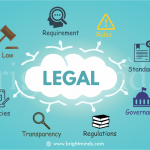 Every child is given license of high definition digital content for home viewing.